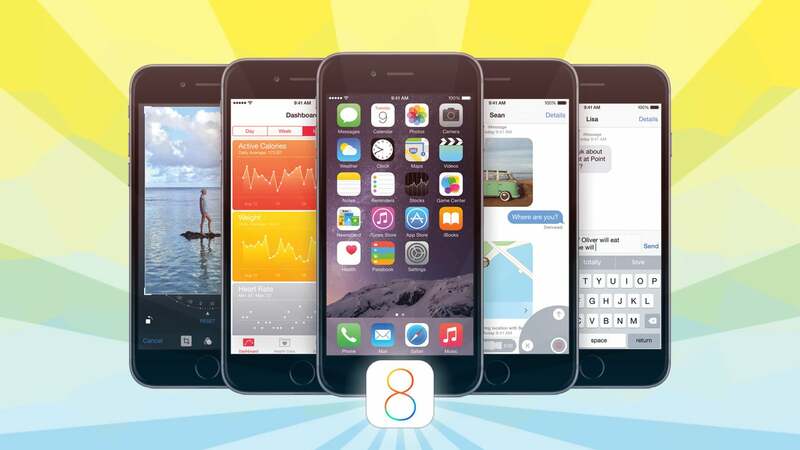 A day after rendering iPhones unusable with a badly-designed iOS 8.0.1 patch, Apple has released iOS 8.0.2, which claims to fix the problems caused by that update as well as sorting some other iOS 8 issues. Our advice? Give it a day or two before you try to install the latest version. Apple evidently hadn't realised that its previous update would cause so many problems with mobile reception and TouchID, especially on iPhone 6 and 6 Plus models. Given that the new update has emerged less than 24 hours later, it's hard to imagine it has been through very detailed testing. We'd give it a day or two before installing — and if you do, back up your phone first so you can restore the older release if you need to. Did you update via iTunes or OTA?